Each workshop we will show you how to make a cool snack step by step, and then we’ll eat what we’ve made together! All ingredients and tools provided. Please inform library staff of any food allergies before participating in this program. 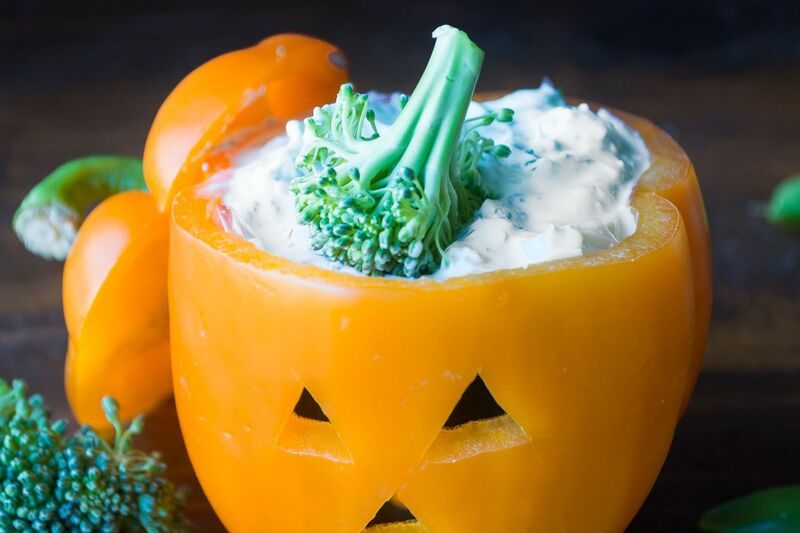 October’s recipe is for Bell Pepper Jack-O-Lanterns!